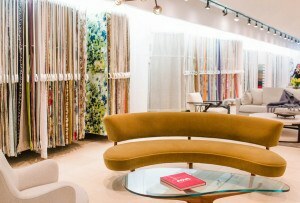 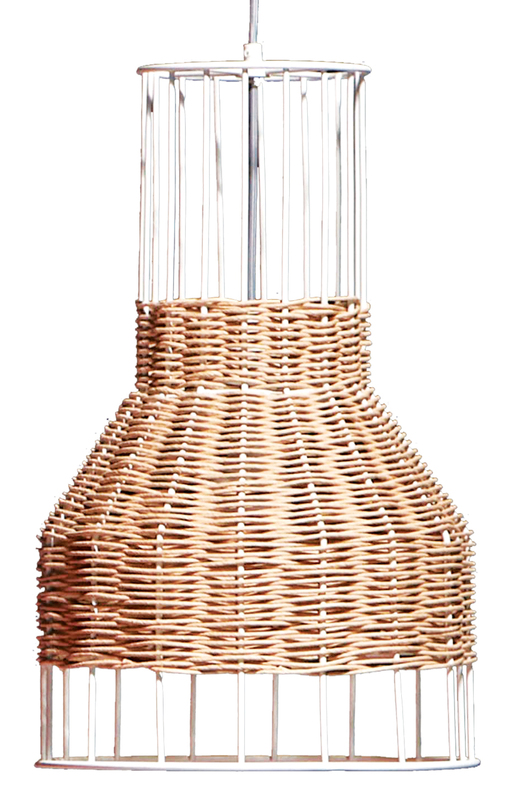 When accessorizing your home this autumn, nothing beats a good weave. 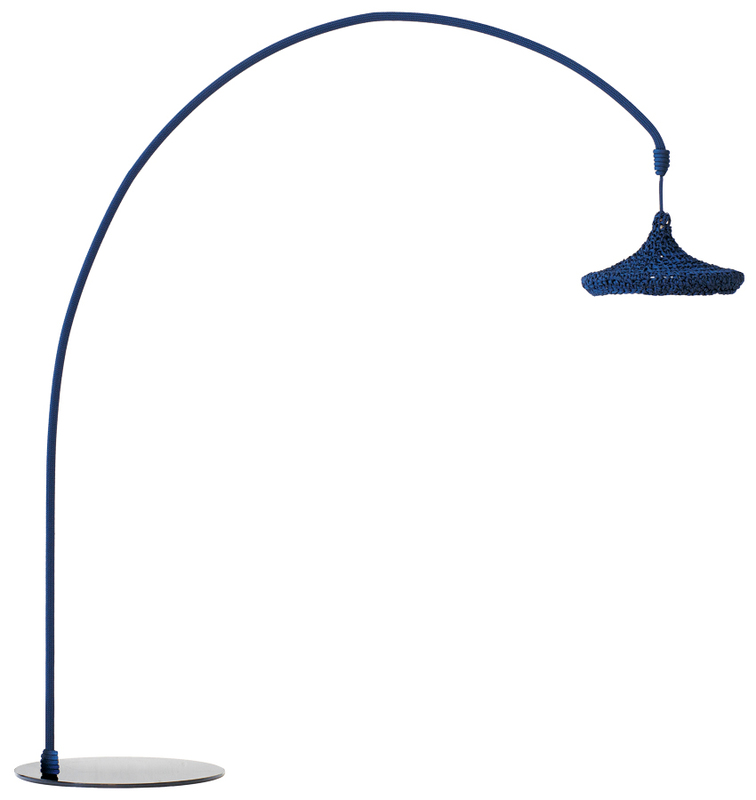 By Kara Butterfield·	 9/10/2013, 6:36 a.m.
Accademia “Nest Piantana” floor lamp, price upon request, Casa Design. 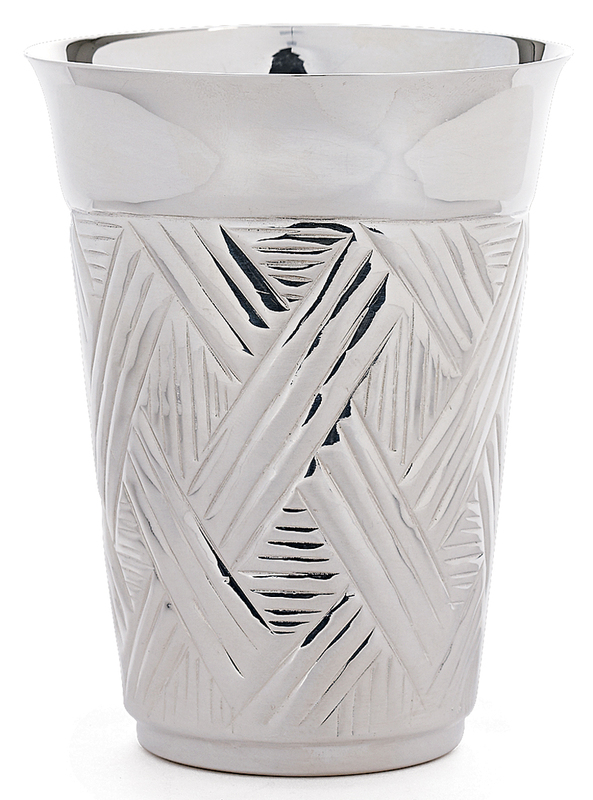 Oscar de la Renta “Basket-weave” silver-plated julep cup, $75, oscardelarenta.com. 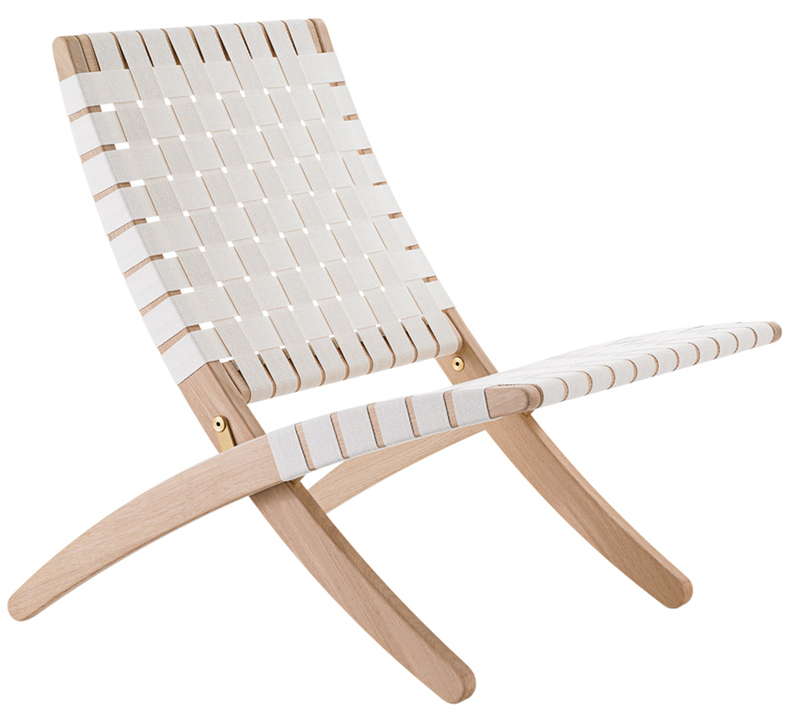 Carl Hansen & Son “Cuba” oak-and-cotton lounge chair, $744, Design Within Reach. 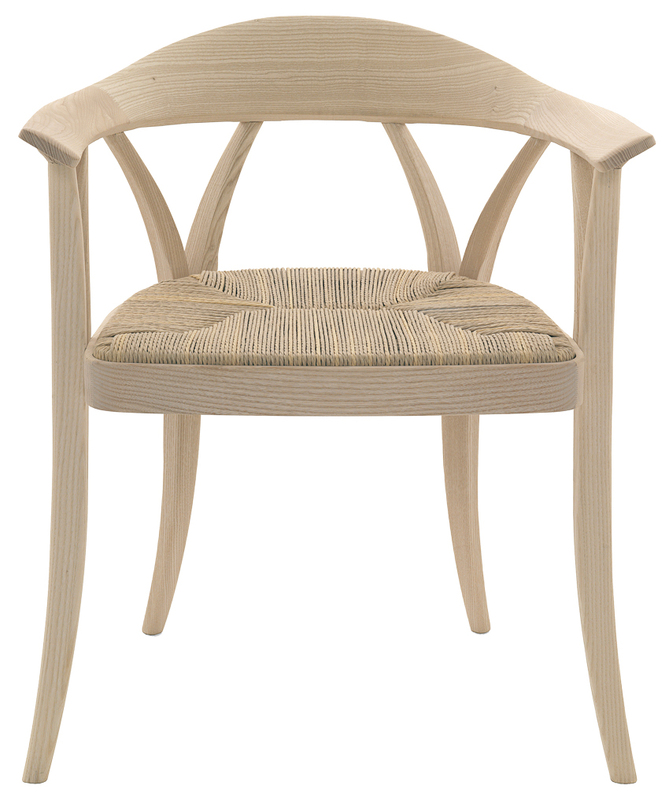 De Padova “Donzella” ash-wood armchair, starting at $1,200, Showroom. 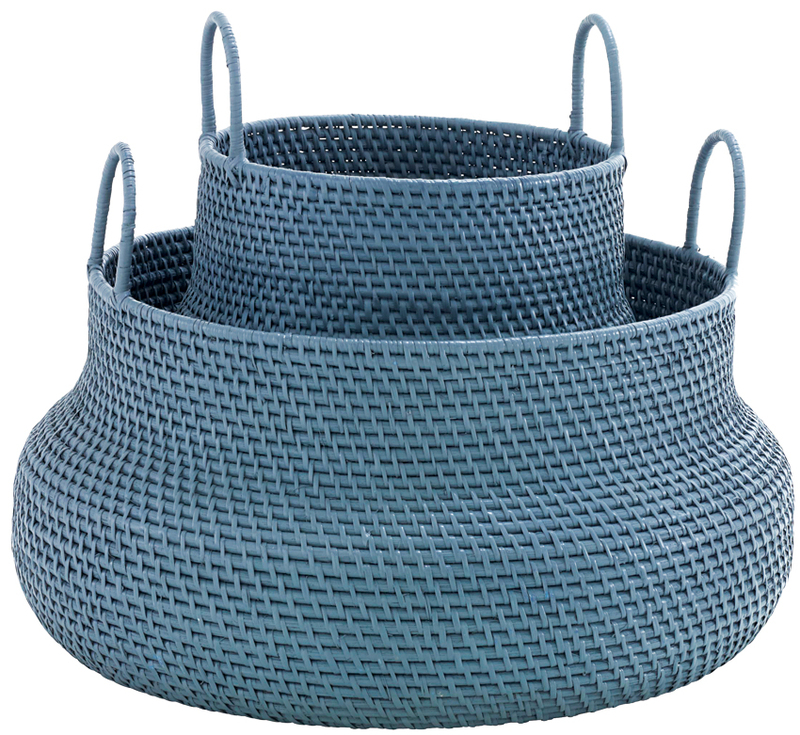 “Along” rattan basket, from $170, Ligne Roset Boston. 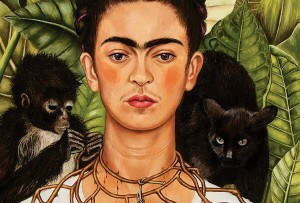 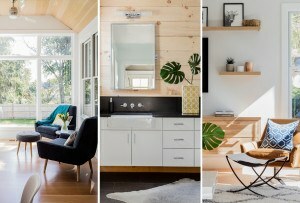 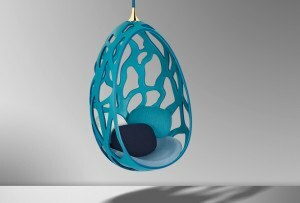 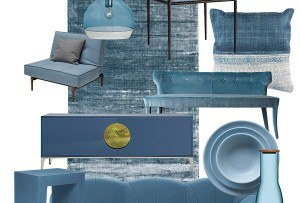 “Laika” pendant, from $399, bludot.com. 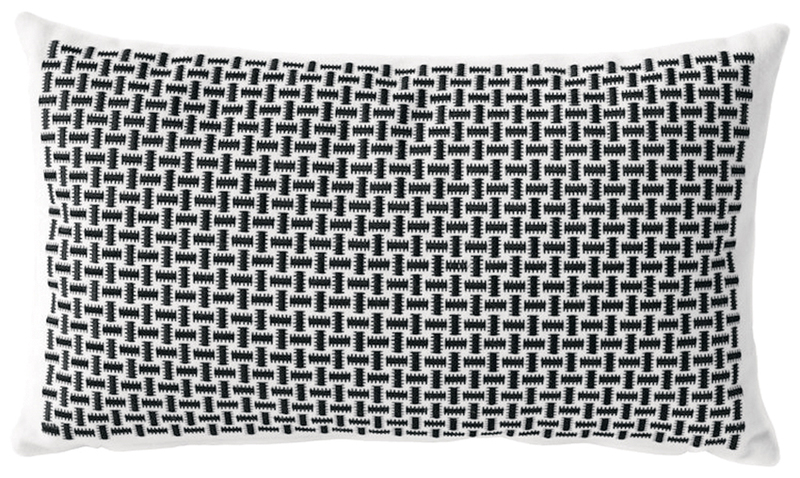 Charlene Mullen “Basket Weave” embroidered linen pillow, $180, Addo Novo. 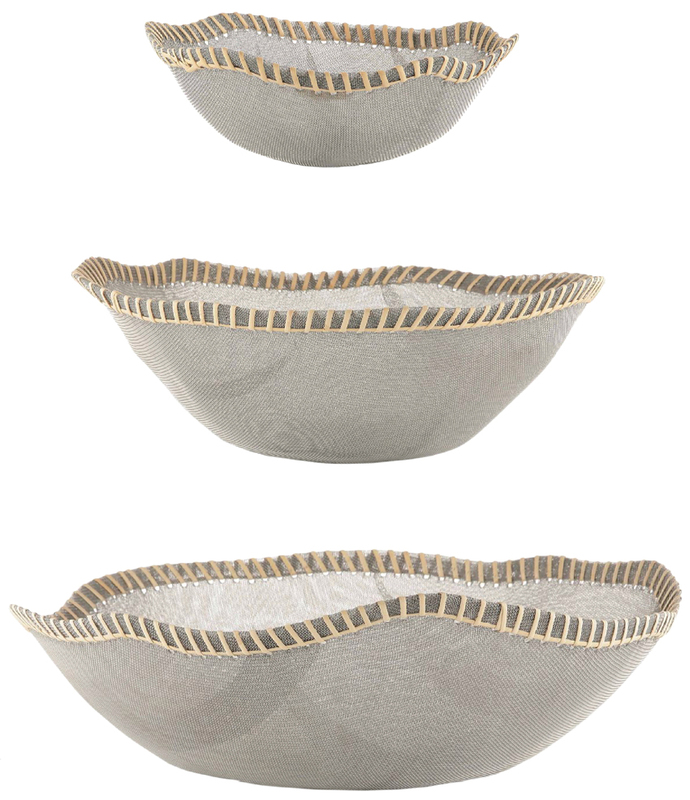 Alessi “Peneira” collection stainless-steel mesh baskets, from $72, Didriks. 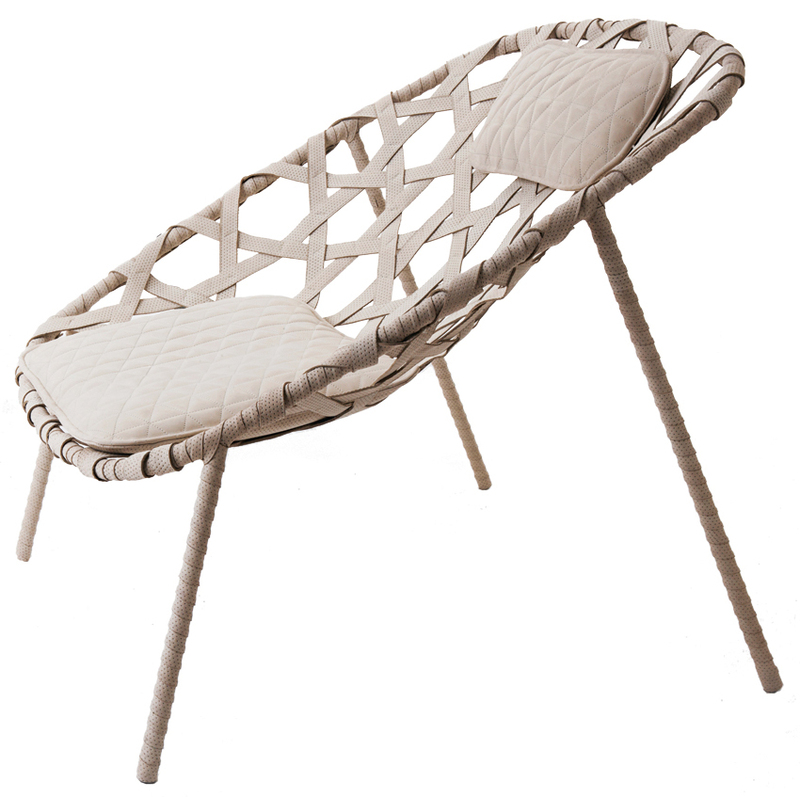 Benjamin Hubert “Coracle” handwoven suede lounge chair, from $3,895, Addo Novo. 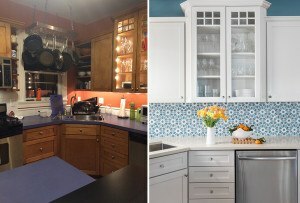 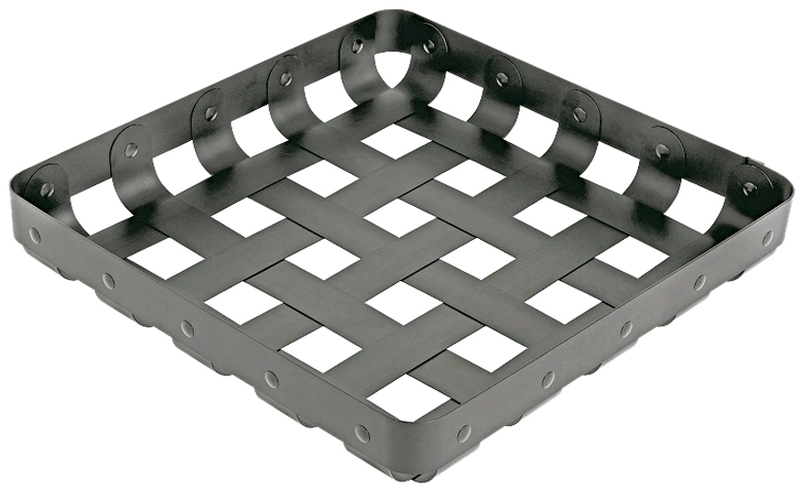 Alessi “CrissCross” anodized aluminum basket, $260, lumens.com. 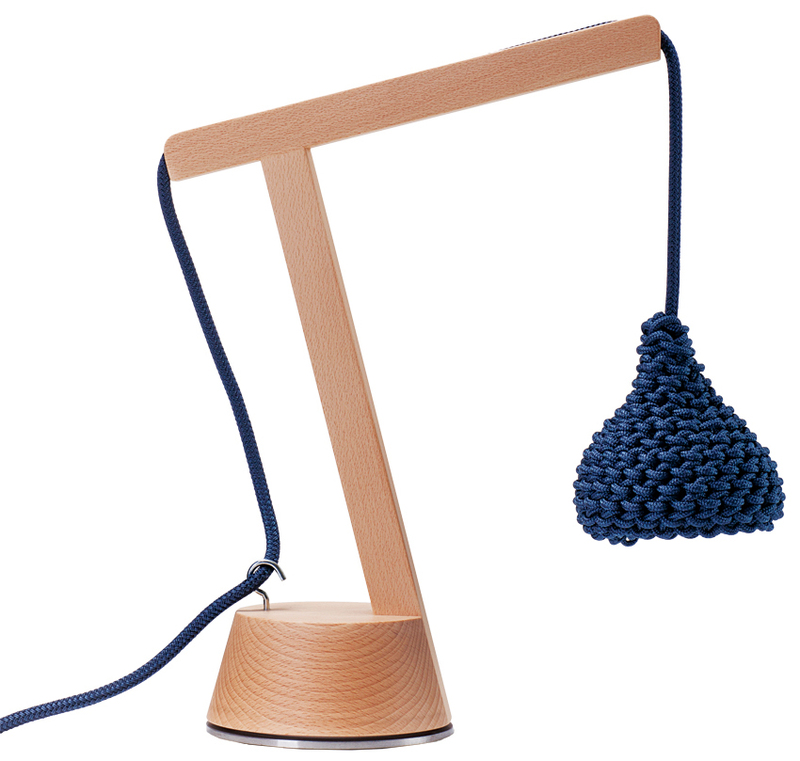 Accademia “Nest de Tavolo” synthetic-rope table lamp, $180, Casa Design. 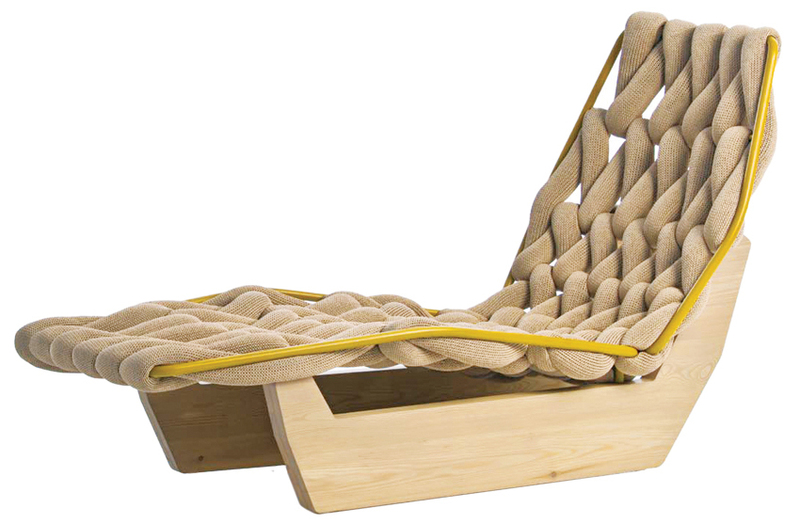 Moroso “Biknit” knit polyurethane-cord chaise lounge, $8,510, Montage.